Pellacraft Limited - Award winning and trusted supplier of promotional items, business gifts, promotional pens, promotional mugs and corporate gifts. See what's new and on trend! People will hang on to these products and so keep your message in front of them. 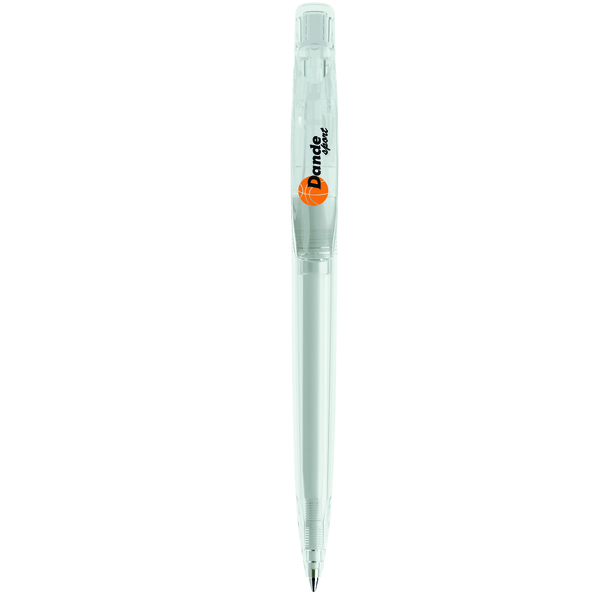 This pen is a versatile, custom button ball pen offering a great choice of mix and match colour combinations. The large clip provides an extensive branding area Metal button option available with laser engraving. There are 6 finishes available with this pen and up to 22 colours. Unsure if this product is for you? © Pellacraft Ltd - All rights reserved. VAT No. 657 956 671. Registered in England & Wales 3136601. Please note that all prices exclude VAT, carriage and origination unless otherwise specified. All prices are subject to sight of artwork and may change without prior notice.